Could the surprise be metal bumpers? 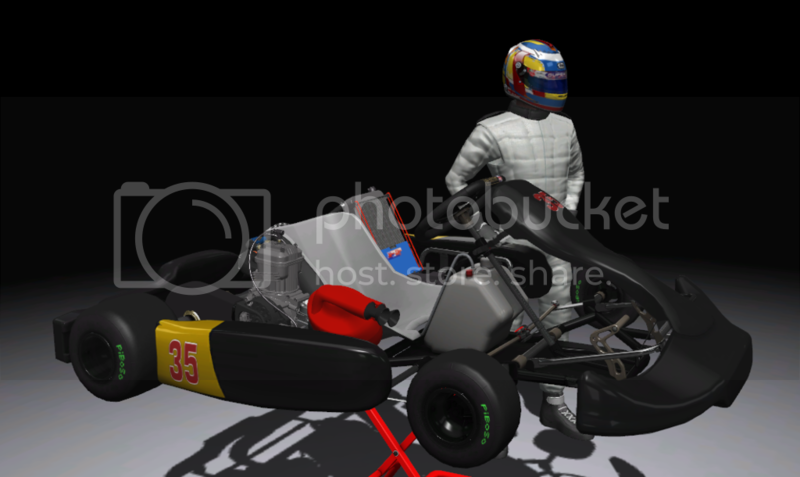 Piboso, when will it be the next build, please make the Kart far less grippy. It'd be really nice for next beta to get the option for track makers to designate a path that can be used on warm up laps that takes drivers through cut throughs so as to shorten the lap with out penalties or disqualification. 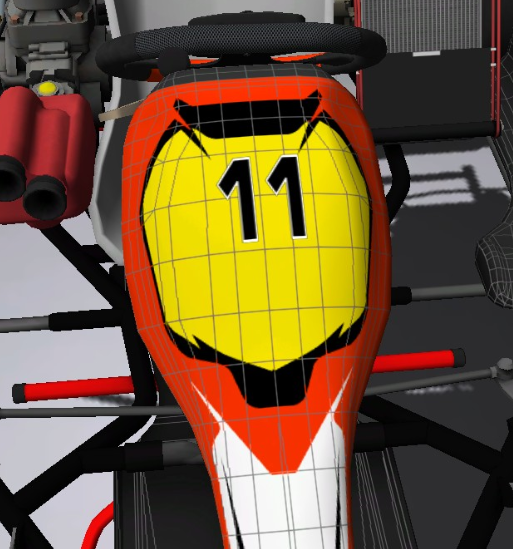 Hopefully for the next build PiBoSo can make the front number on the CRG Bigger and Lower? ? Can you give a release date now Piboso? Sometime between late January and the end of February. Can you do anything about the numbers plz? Will that be the Steam v1.0 ?